Robinson Manufacturing adopts a responsible management policy to minimise the effects our activities have on the environment. Robinson Manufacturing’s production facilities are designed to minimise waste material and we meet and exceed required legislation for recycling and limiting harmful emissions. We only use water based treatment materials. At Robinson Manufacturing we do not transport any waste timber from site. The waste is converted to fuel for our business system. Over the past two years we have invested in excess of £250,000 to recycle our waste timber, which is converted to fuel for our biomass plants. This investment shows our commitment to drastically reduce our use of fossil fuels and our waste to landfill. Our most recent investment in Onsite Recycling equipment has reduced the amount of wood offcuts sent to landfill to zero – click here for more information on this project. We are very proud of our efforts to protect the environment and will continue to invest for the future. 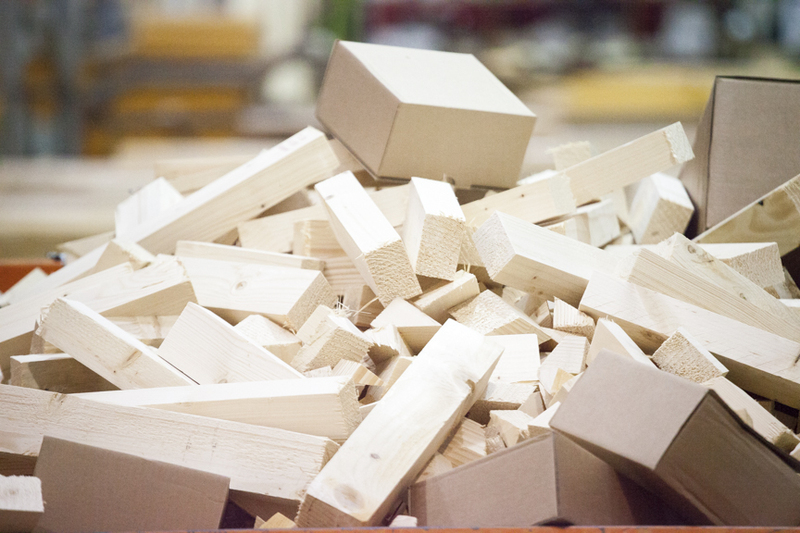 The timber supplied and used in all our roof truss and floor joist products is obtained from sustainable sources and these components are both recyclable and biodegradable and comply with the requirements of PEFC chain of custody. We will not use prohibited species and will only supply timber from legal sources. Our chain of customer certificate number is BMT-PEFC-0096. We strive at all times to reduce delivery miles incurred, through good delivery management. We have also recently invested in route planning and tracking technology that will enable us to save around 10% on the fuel bill for our in house fleet. For more information, click here.